Life and Death, when does it begin and end? What separates us from the physical and spiritual world? The world believes life begins at conception but we know life begins when God breathes into us. The “Breath of Life” comes from God. Life begins when God says it begins. The Hebrew meaning for the word Spirit means Breathe also, so when we say God breathed on us, he’s sending us his Spirit. No matter what happens to our physical body, our Spirit can’t be separated from God. 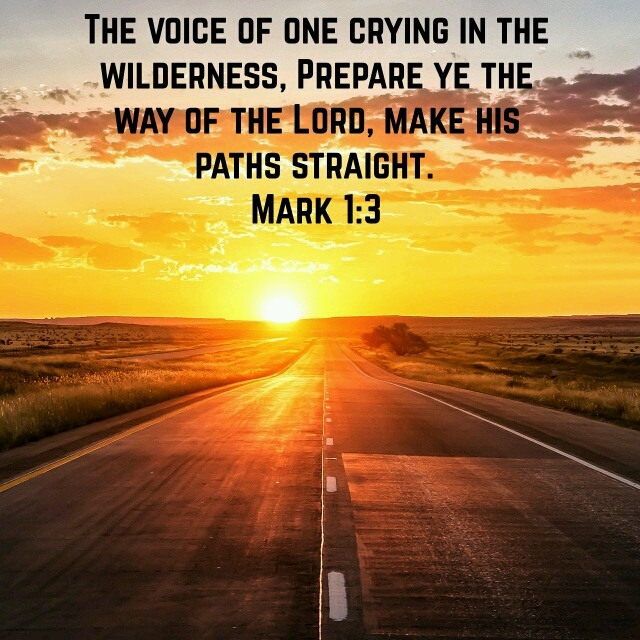 This entry was posted in Jesus on June 30, 2015 by Unashamed of Jesus. But what is sin and where did it come from? Many of us when we sin or fall to the temptation of sin blame God. Just like when Adam ate from the tree of knowledge, he blamed God for sending Eve. We need to learn to take accountability for our sin and sin doesn’t come from God. Before Adam and Eve gained the “Tree of Knowledge” they were naked and never thought anything about it. Once they became corrupted there innocence was lost. God intended us to be innocent and live a holy life without corruption. Satan is the mastermind behind all that is evil and unholy, not God. Everything that is good comes from God. Satan will try to promise and deceive us in to thinking sin will bring you a better life, but just as he lied to Adam and Eve he’s lying to you. He told Adam and Eve they would become like Gods, instead they became mortal and corrupted. We have inherited the sins of Adam, don’t be deceived by Satan also. This entry was posted in Advent, Bible, Christianity, God, Jesus, Religion, Sin and tagged Advent, Bible, Christianity, God, Jesus, Religion, Sin on June 29, 2015 by Unashamed of Jesus. 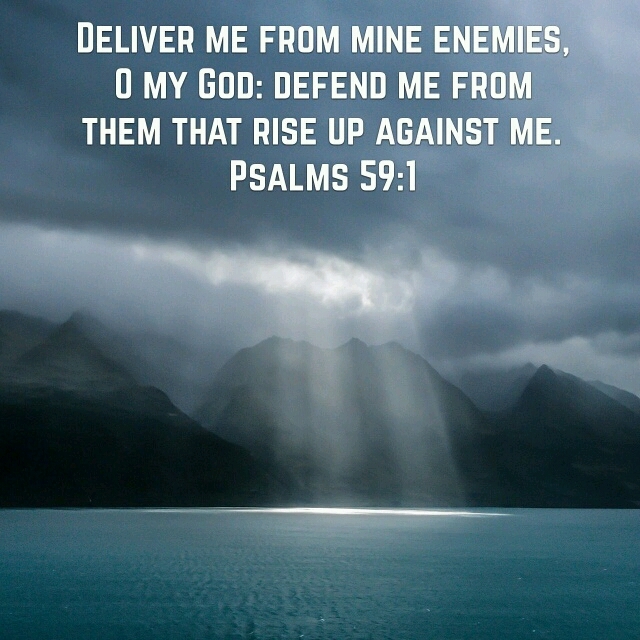 This entry was posted in Jesus on June 26, 2015 by Unashamed of Jesus. Learning to be content in all circumstance is a key to happiness. Many will say if only I had more money, if only I had a better job, if only I lived somewhere else, then I would be happy but this isn’t true. Until you learn contentment you can never be satisfied. The only way to learn true contentment is thru Jesus Christ, for he provides all we need. We all have experienced good times and bad times, there have been seasons of prosperity and season of poverty. Times when we had more than enough to support our family and other times when we could barely make ends meet. But we should learn to remain the same no matter what season we are facing. Some might say that’s easier said than done, but remember Jehovah Jireh God is our Provider. Just as Jesus told the parable about the birds, who they don’t work or worry about there provisions, because God automatically provides all they need. The same is with us, we may say or think we don’t have enough, but is that really true? Or are we not content with what we have? One of the most popular scriptures, it really makes sense when you use it in the context of the other scriptures. As humans we feel a need to fix all of our own problems, but there the power of Jesus we can overcome any obstacle. There is nothing impossible for God the same Spirit that raised Jesus from the dead is the same Spirit living inside you. Welcome the Holy Spirit to empower, comfort, and guide you. This entry was posted in Advent, Bible, Christianity, Contentment, God, Jesus, Religion and tagged Advent, Bible, Christianity, Contentment, God, Jesus, Religion on June 26, 2015 by Unashamed of Jesus. 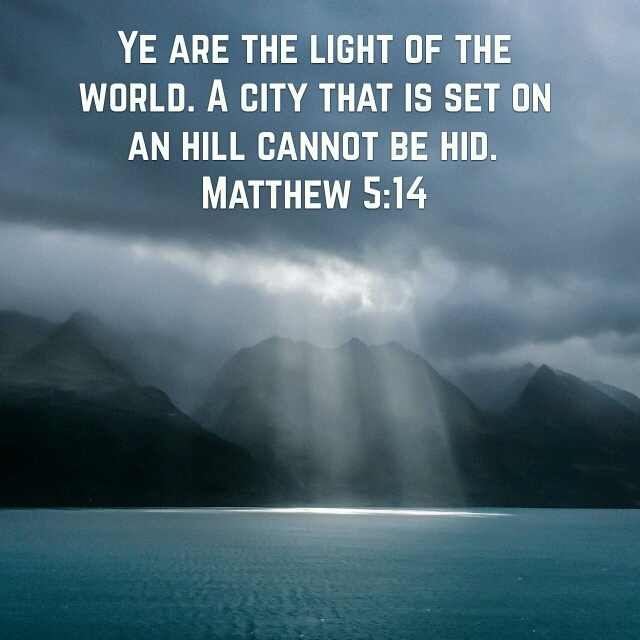 This entry was posted in Jesus on June 25, 2015 by Unashamed of Jesus. How do we react when we face trials in life? We typically moan and complain, feel sorry for ourselves, but should we consider it joy? Perseverance is defined as doing something despite difficulty, spreading the Gospel of Christ won’t be easy, you will be mocked, ridiculed, and maybe hated but your faith will grow stronger thru your trials. Many will say they don’t understand the Bible or understand God, that’s because there leaning on there own understanding. True wisdom comes from God thru the Holy Spirit, ask and you shall receive, seek and you shall find. 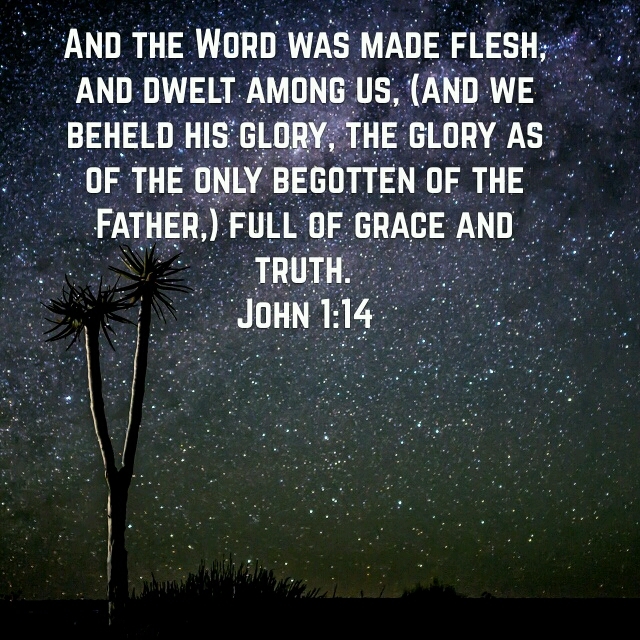 This entry was posted in Advent, Bible, faith, God, Jesus, Religion and tagged Advent, Bible, Faith, God, Jesus, Religion on June 25, 2015 by Unashamed of Jesus. For those looking for hope, the Gospel is the living water that we will never thirst again. Because thru Jesus we are redeemed and have eternal life. But for those who wish to live carnally the Gospel stings because it exposes there transgressions and reveals there fate. Why are Christians persecuted around the world? Why is the message of the Cross so offensive to many? Because Jesus is the Truth, Life, and The Way. The world doesn’t want truth because then they can’t justify there transgressions. But the Word of God will stand forever, even after the world passes away. There are many false prophets and false religions making tons of profit off there false gospel, don’t be deceived by them. Jesus said we will know them by the fruit they bear, is there heart chasing after Christ or chasing after the Dollar? God knows our hearts and we will be judged accordingly. This entry was posted in Advent, Aroma, Bible, Christianity, God, Jesus, Religion and tagged Advent, Aroma, Bible, Christianity, God, Jesus, Religion on June 24, 2015 by Unashamed of Jesus. This entry was posted in Jesus on June 23, 2015 by Unashamed of Jesus. Who is your comfort in times of trouble? Who do you turn to when you are suffering? We need to remember you are never alone, God is with you. He gives us the peace and strength thru the Holy Spirit, the same Spirit that raised Jesus Christ from the dead is alive in you. Although we all would like to be comfortable all the time, we know this is not reality; there will be times of trouble and suffering. But through our suffering we build faith, as we learn in life, there are many things that are out of our hands and we need to have faith and peace God will pull us thru it. Paul had suffered and endured great persecution during his ministry. But instead of complaining or giving up he turned to God for his comfort. Is there anything impossible for God? With faith the size of a mustard seed we can move mountains, put your faith in your Creator. This entry was posted in Advent, Bible, comforter, God, Jesus, Religion and tagged Advent, Bible, Blog, Christianity, comforter, God, Jesus, Religion on June 23, 2015 by Unashamed of Jesus. This entry was posted in Jesus on June 22, 2015 by Unashamed of Jesus.